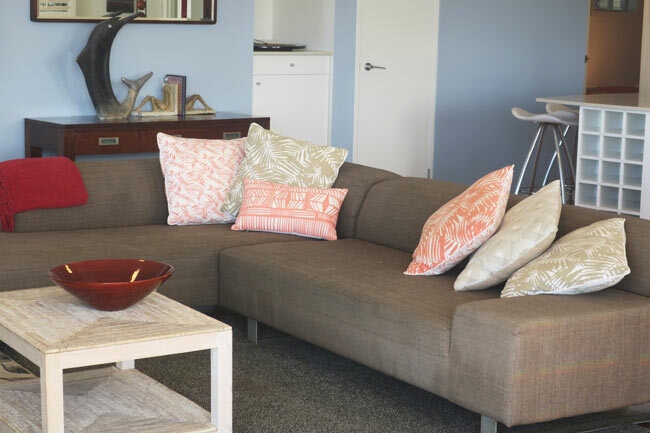 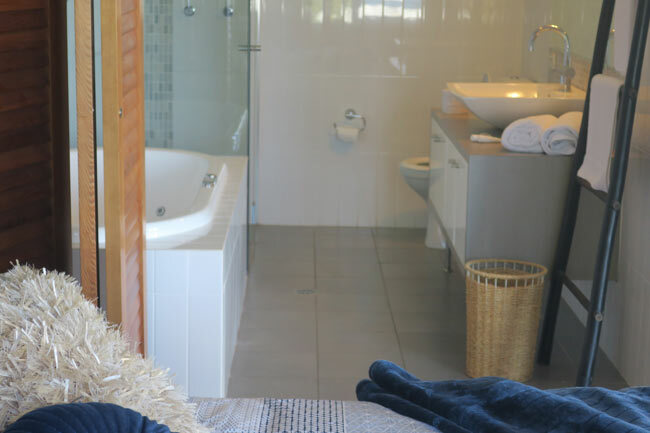 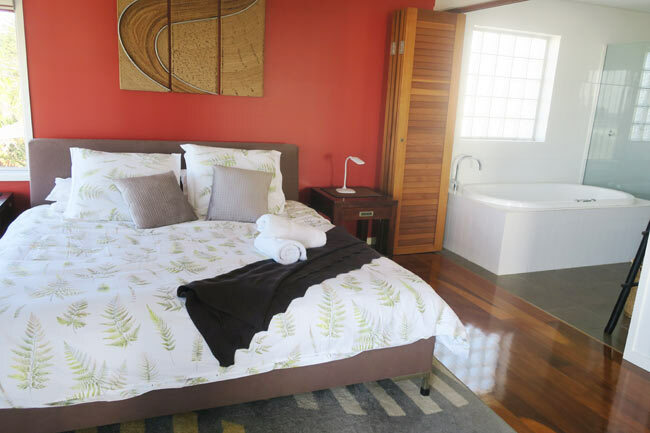 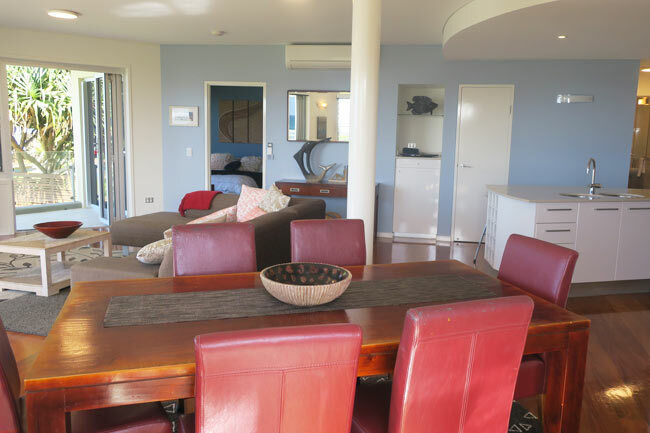 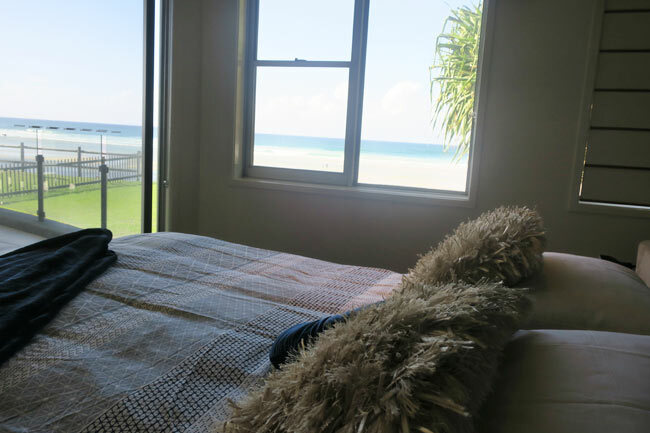 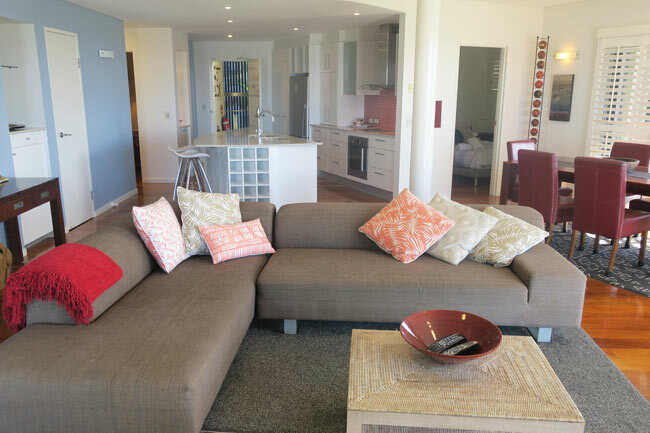 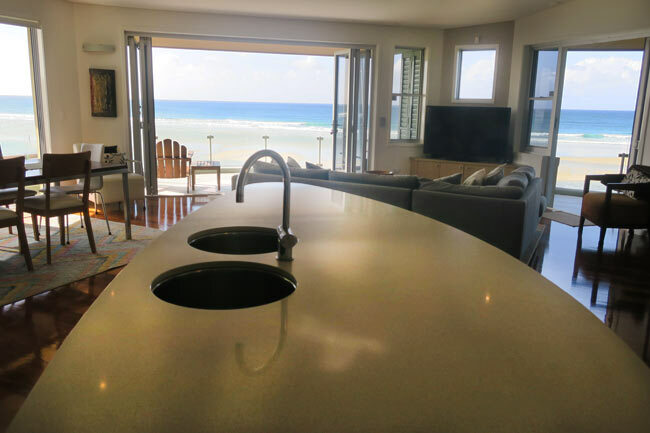 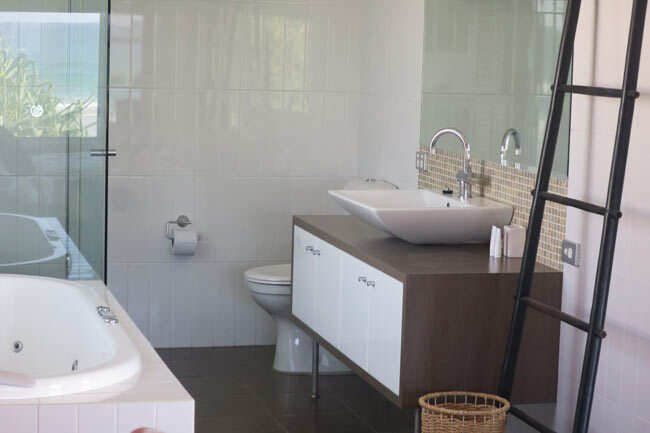 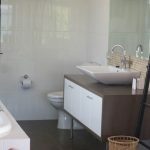 Sanbah Lennox Head offers 2 modern and luxurious fully self-contained apartments. 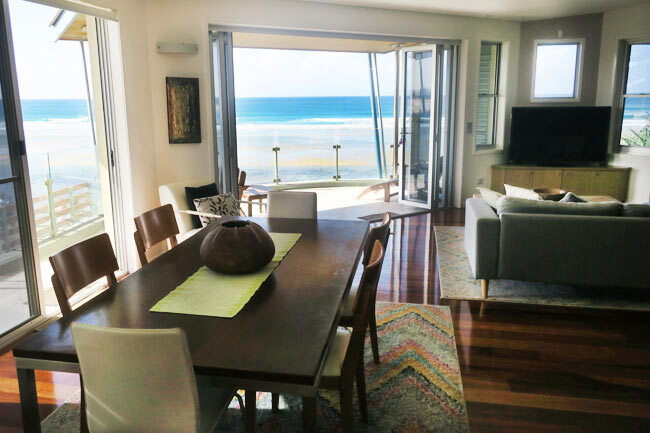 Ideally located on absolute beachfront, capturing stunning panoramic views. 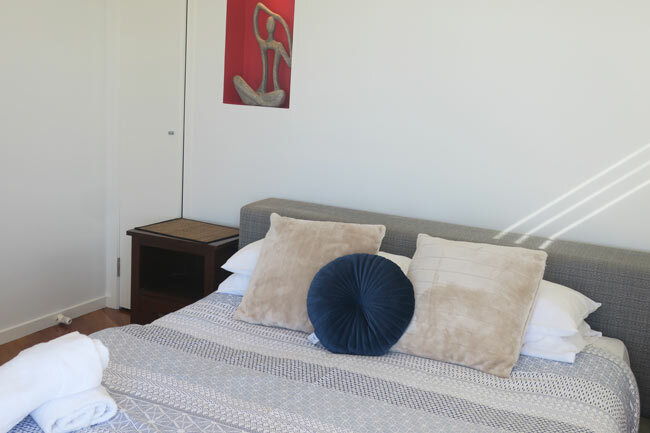 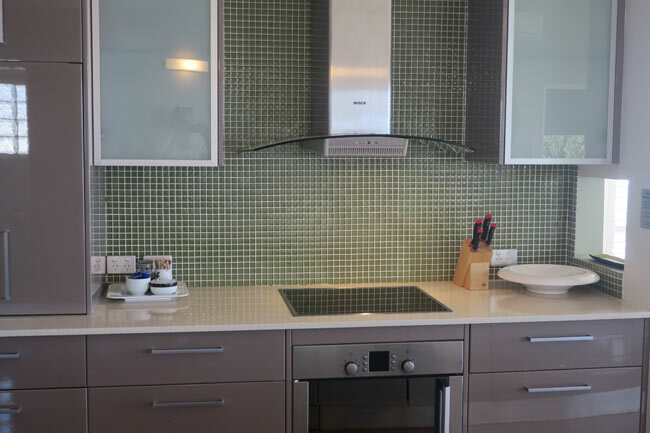 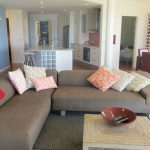 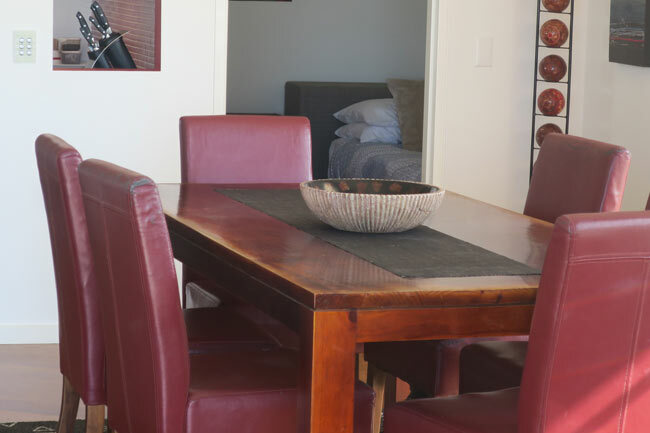 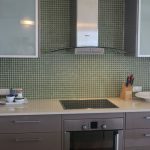 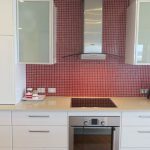 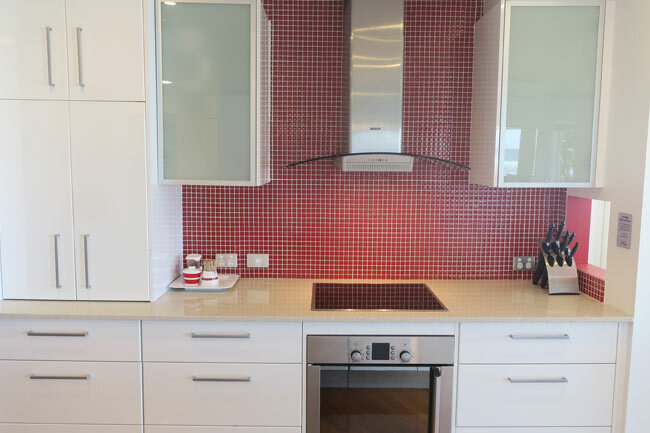 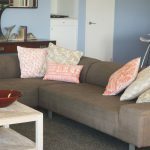 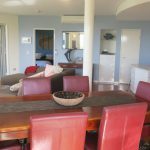 Our apartments are well appointed for the perfect relaxing holiday, with modern kitchen, laundry and parking facilities. 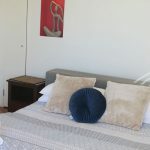 Each apartment contains 3 bedrooms and sleeps up to 4 guests, with the master bedroom containing a king bed, the second bedroom a queen bed, and the third bedroom a pair of king single beds. 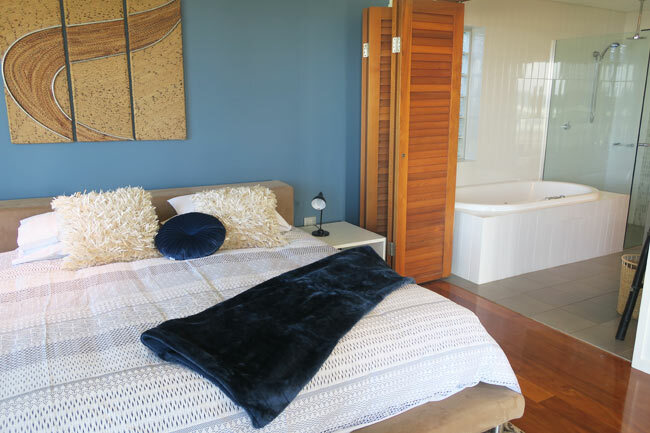 The master bedroom also has an ensuite. 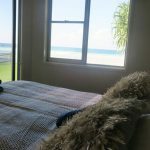 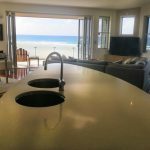 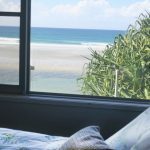 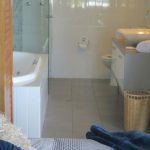 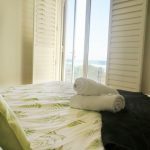 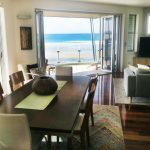 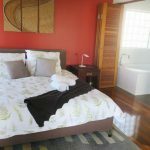 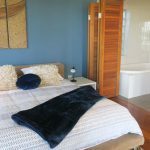 Located right in the heart of Lennox Head with only a short walk to excellent restaurants, shopping, great surfing, fishing and safe swimming beaches. 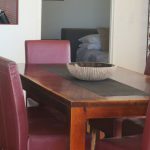 We advise this property has a no pet policy, no parties or events and no smoking. 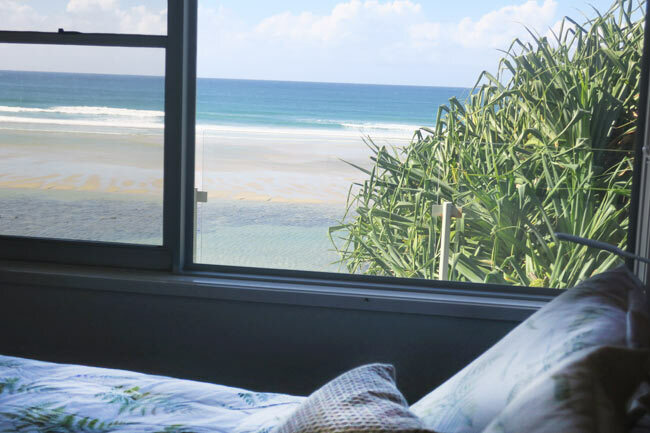 Please no shoes in the house and please wash sand off before coming inside. 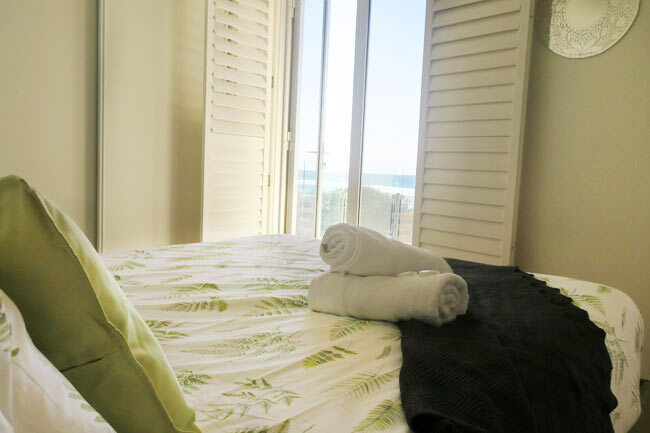 Check-in is anytime after 2pm – self check-in with keypad. 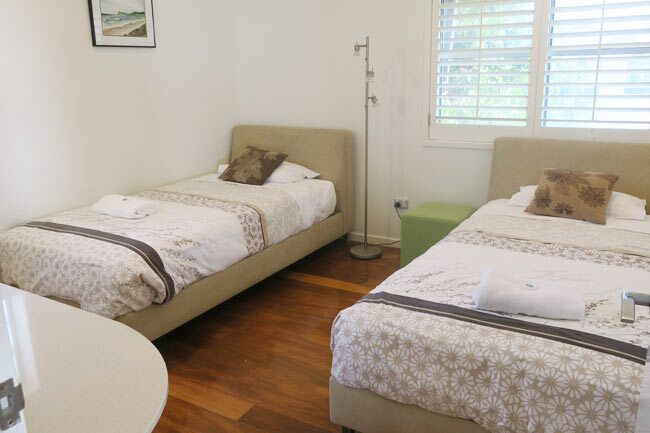 Max Occupancy is 4 people, Children are welcome.